Experience the thrill of a summer getaway without leaving the comfort of your backyard with these wonderful chairs. 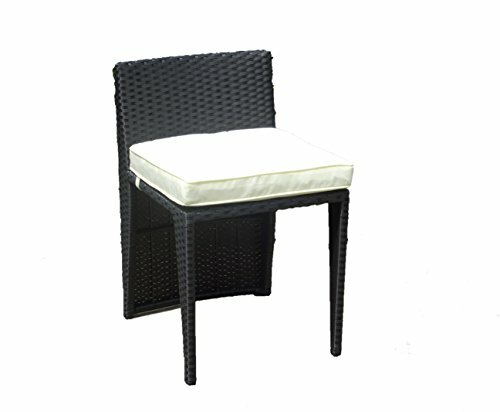 This outdoor wicker chair comes finely crafted with intricately hand-woven fibers over durable steel frames. If you want to make your home cozy and beautiful - our family owned company is here for you. Having any issues with your order? Please feel free to contact us and we will do our best to satisfy your needs. We guarantee - all questions will be solved very quickly. If you have any questions about this product by SunBear Furniture, contact us by completing and submitting the form below. If you are looking for a specif part number, please include it with your message.